ECA provides the most technologically advanced foundation equipment in the industry. I'm proud to play a role in helping our customers to effectively, efficiently, and profitably complete their projects with this machinery. Dave Johnston was named Branch Manager of ECA Pittsburgh in 2017. His equipment, management, sales, and drilling industry experience make him a natural fit to oversee the operation. His nearly 40-year career has included all aspects of the distribution of drilling and general construction equipment. 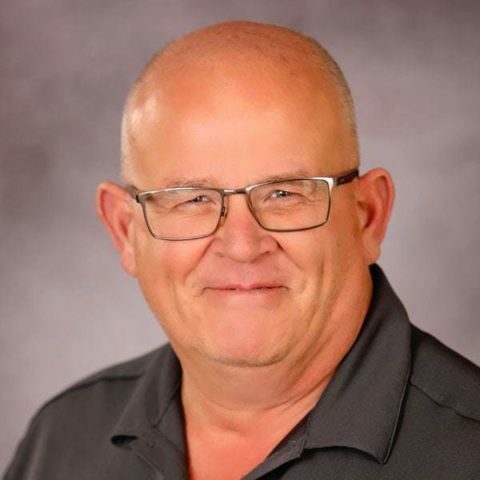 Dave’s connection to the construction equipment business started when he earned an Associate Degree in Diesel Mechanics at Williamsport Area Community College (Pennsylvania School of Technology). He supplemented that hands-on education with business courses at Penn State University and Butler Community College. Dave served in the United States Marine Corps and graduated from Parris Island with the distinguished title of Honor Man. He was honorably discharged in 1984 as a Corporal. Dave enjoys outdoor activities on the ground and in the sky when he’s not busy running ECA Pittsburgh. He is an FAA licensed private pilot, a member of the Zelienople Flight Club, and also enjoys hunting and fishing.